Wooooo... I reli feel like Im a Turkish now. 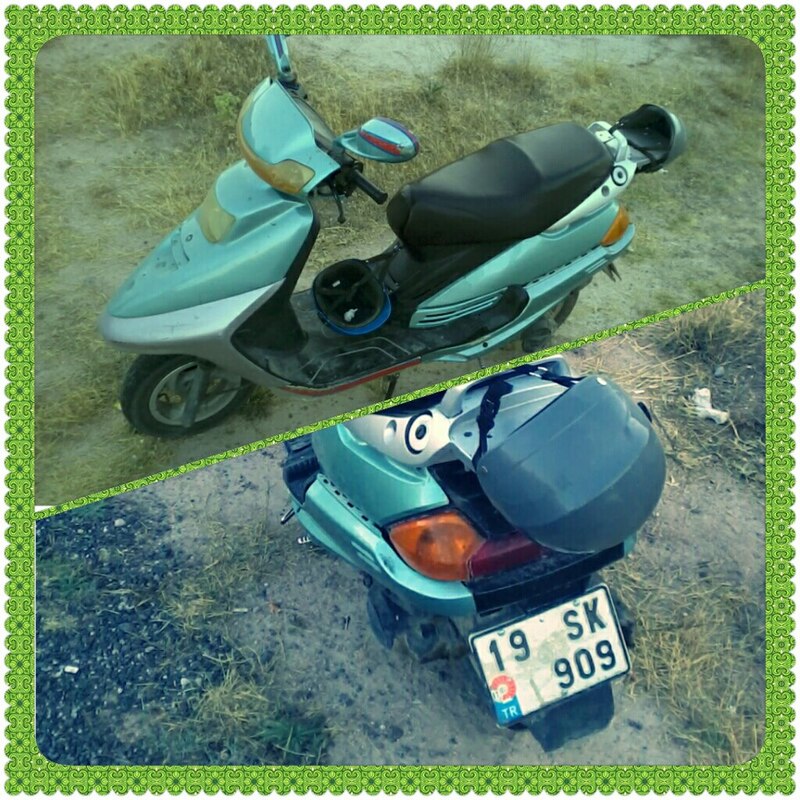 Today, I drive from one town to another town with my lovely scooter (see, the carplate no. is my b'day :D) to take the pottery lesson. And there's a beautiful sunset again on the way driving home. It reminds me a lots. If you were here, the day would be much better. Miss ya, see you next mth.